Eli Barsi, Canadian Western Music singer and songwriter, recently released “Portrait of a Cowgirl” and it’s a wonderful CD! The title song paints a perfect portrait of a cowgirl, inspired by her mom’s life! Eli wrote or co-wrote every song on the album and they all have a wonderful message. From “Farm Girl” to “Window of the West” you will be entertained and inspired! Eli is joined by Brett Kissel on “A Real Partner” about the birth of the Calgary Stampede and it was a “team up” with Doris Daley, as was “God Only Know.” “Big Hat No Cattle” was co-written with Juni Fisher and “Farm Girl” was co-written with Anthony Kelly. Eli was join by talented musicians: Craig Young (electric acoustic guitar, mandolin, dobro); Wendell Ferguson (electric guitar); John Cunningham (electric & acoustic bass); Bruce Hoffman (fiddle, dobro, steel guitar, mandolin); Chad Melchert (drums); David Bird (banjo); Lizzy Hoyt (fiddle) and Bart McKay (piano, B3, accordion). 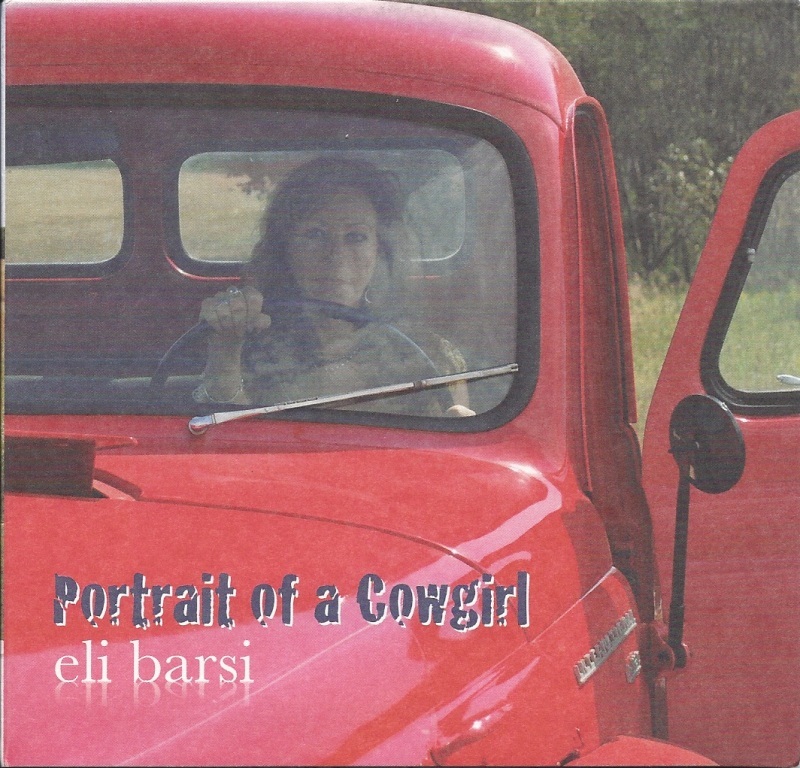 To find out more about Eli Barsi and stories behind the songs or to buy your own copy of “Portrait of a Cowgirl” long onto http://elibarsi.com. You’re be glad you did!! !